When I first came to Barcelona in 2006, I had (like so many others) the incorrect idealistic idea of Flamenco, bull-rings, sangria, paella and siestas. In fact, I did not even know about Catalunya, and that it had it´s own culture and language! Fortunately, however, I was very quickly surprised and pleasantly so, since what I experienced was a culture entirely unique and very proud of its history, its heritage and most importantly its language. As anyone who has done a bit of traveling in Europe will tell you, language is what forms the biggest part of cultural differentiation, even when it comes to differences in dialect that affect how people from different regions identify differently to others who essentially live in the same country as them. 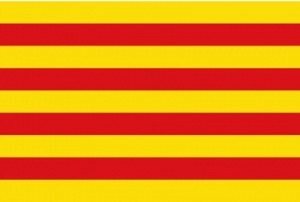 Catalan is NOT a dialect of Spanish though, and be warned that if you suggest otherwise towards a Catalan person, you will receive a very disgusted look at the very least! After the dictatorship of Franco ended in the 70s, the then oppressed Catalans fought hard to keep their language and culture alive, and they have done a great job in doing so! It´s quite common to see the Catalan flag hang from a number of balconies of apartment blocks, not to mention graffiti that can often be seen promoting Catalunya´s independence from Spain – something that is a hot topic for anyone who keeps track of politics in Spain. 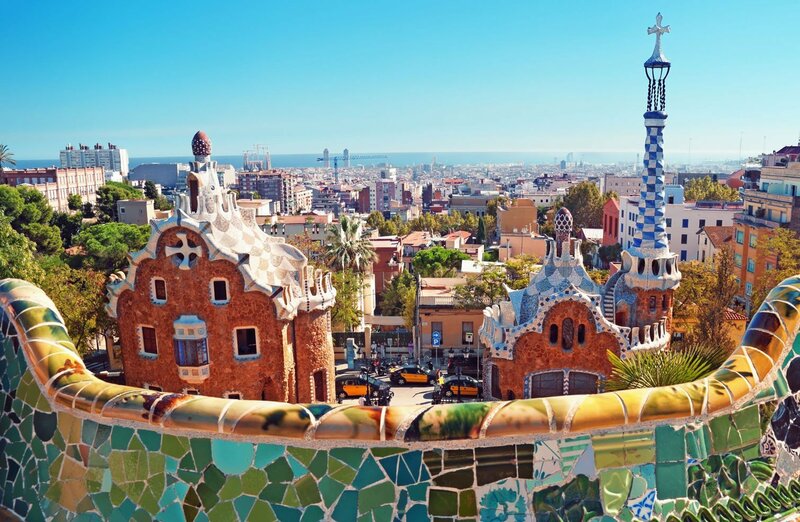 Although you will most probably only find Sangria, Paella and Flamenco in the very touristic parts of Barcelona, you will not have to look very far to find the things that makes Catalan culture so rich and unique. 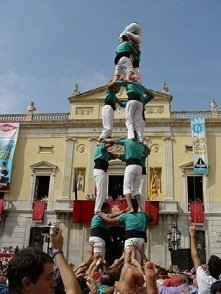 From the popular Calçots that are eaten during winter, to the romantic day of St Jordi, the popular Sardana dance, the delicious Cava, the Castellars (human towers) and even the beloved Caga Tió character during Christmas time, the Catalan people have definitely done a lot to keep their culture alive. To get back to the bull-rings, unlike the rest of Spain where traditionally bullfighting has always been a big part of the country´s culture, it was completely outlawed in Catalunya as of July 2010. Even though some argue that the ban was more politically motivated than it was about the welfare of the animals, the majority of people living in Barcelona seem to agree with the ban. As with any other place, in order to fit in one usually begins by making friends with local people, since you want to become part of their culture and way of life. Does this mean you need to speak fluent Catalan? Not at all! 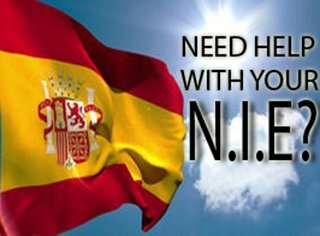 Except for the “old-school” Catalan people who often refuse to speak Spanish, the younger generation are more than happy to speak with you in Spanish or even English, since more and more young Catalans are starting to learn English at younger ages. 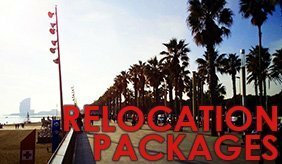 All in all, Catalunya is a very diverse part of Spain, with beautiful sunny beaches, majestic forests and impressive snow-covered mountains, all packed into 32000 km2 of terrain that is inhabited by culturally rich Catalans who love their heritage and their language.